mAh per display square in. 202mAh/sqrin. 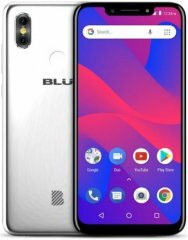 The BLU Vivo One+ (2019) (Vivo One Plus 2019) expands its base model's 6-inch 18:9 display to a 6.2-inch 19:9 facade, while opting for a budget-class 720p-only definition, and it comes with an extreme power-saving switch promising to extend the phone's life span on lower power levels by eliminating non-vital functions. It also rocks a 13- plus 2-megapixel dual camera, its biggest upgrade over the 2018 Vivo One Plus edition. 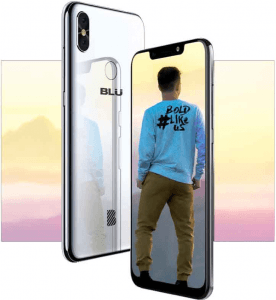 Also known as: BLU Vivo One+ (2019). 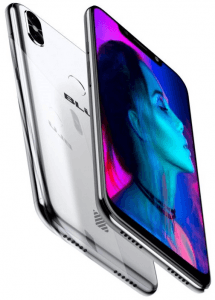 Specs-based Pros and Cons The Vivo One Plus 2019 offers an expansive 6.2-inch 19:9 720p display and a 13- plus 2-megapixel dual camera alongside a basic 1.5GHz quad-core engine. We study the rest of its pros and cons in this specs-driven analysis. (more) New BLU phones View all the new BLU phones.